New locations of Panera Bread and Chipotle Mexican Grill are planned for Lawrenceville. The pair of new freestanding restaurants will be built on the site of a former QuikTrip on Sugarloaf Parkway at its intersection with Marathon Boulevard. The former QuikTrip has sat vacant since 2016 when a new, larger QuikTrip opened about a half mile away at 5050 Sugarloaf Parkway. Plans for the two restaurants indicate that the Chipotle will be approximately 2,300 square feet and that the Panera will be about 4,400 square feet with a drive-thru, too. The Chipotle will be situated closer to Marathon Boulevard with Panera closer to the existing Arby's restaurant along Sugarloaf Parkway. In recent years, Panera has added a number of new locations to the outer burbs including two not far from the upcoming Lawrenceville location. Panera opened in place of an inline Blockbuster Video in the Kroger anchored Sugarloaf Parkway shopping center on Sugarloaf Parkway across from Infinite Energy Arena. Another Panera opened in an outparcl of Mall of Georgia Crossing near the intersection of Woodward Crossing Boulevard and Buford Drive across from the Mall of Georgia. A drive-thru, a relatively new feature of select Panera Bread locations, is also offered at the chain's locations on Barrett Parkway in Kennesaw and a recently completed location on Chapel Hill Road in Douglasville. Another new Panera Bread is working its way though the planning process in Chamblee and is also expected to feature a drive-thru. Chipotle, which recently announced plans to close as many as 65 locations in the coming months, has also opened a number of new locations in Atlanta's suburbs in recent years, including new restaurants in Duluth, Tucker and Kennesaw. 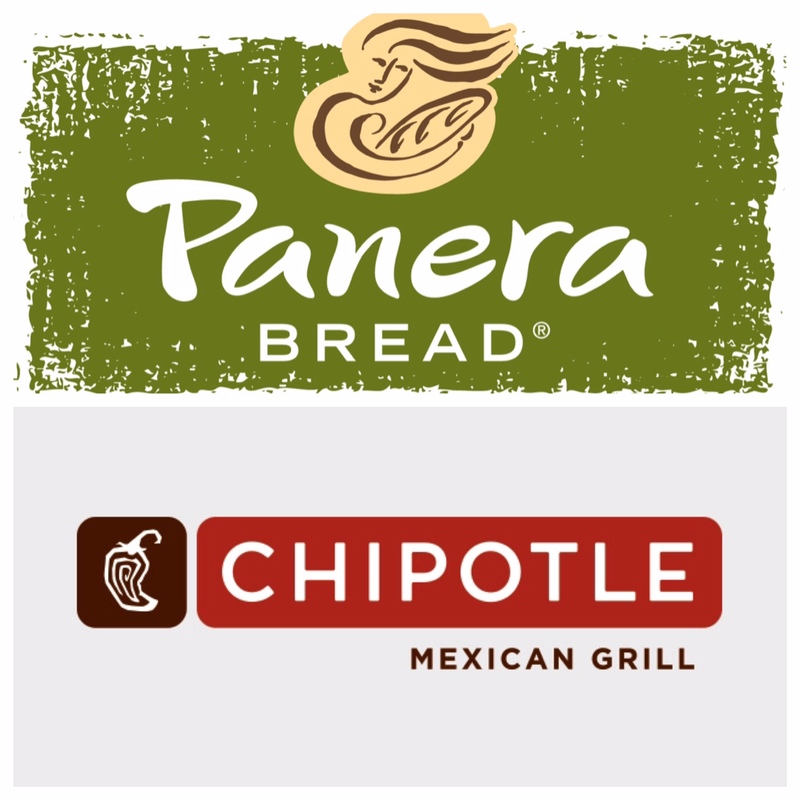 Are you excited about the upcoming openings of Chipotle and Panera in Lawrenceville? What other restaurants would you like to see open in Lawrenceville? Do you think Chipotle will close any Atlanta area restaurants? The intersection you speak about above could use a Krystal.